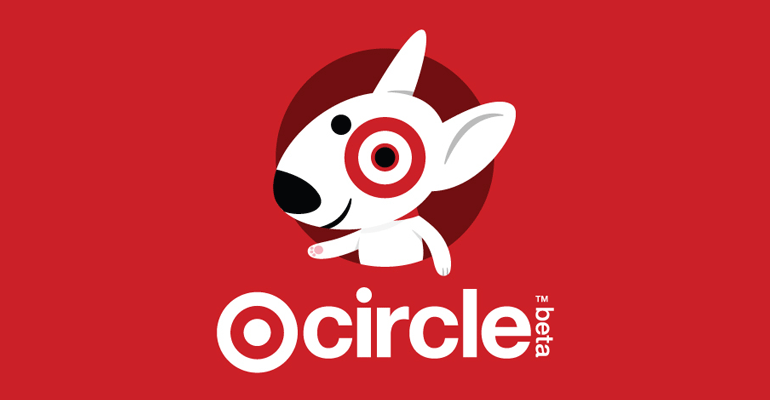 Later this month, Target Corp. plans to expand the beta test of its new Target Circle cardless loyalty program to five more cities. The Minneapolis-based discount store retailer said yesterday that Target Circle will become available to consumers in Denver, Indianapolis, Phoenix, Kansas City (Mo.) and Charlotte (N.C.) on Feb. 19. That will add millions more shoppers to the pilot that began last April in the Dallas-Fort Worth area, when the free loyalty program was branded Target Red. Benefits include 1% back on each purchase, which can be redeemed at a later shopping trip; personalized savings (based on purchase history) and rewards (such as a birthday “treat”); 50% off a first-year Shipt membership on same-day delivery of grocery and daily staple items; and free next-day delivery of everyday essentials through the Target Restock service (normally $2.99). Members also can vote for local organizations to help direct Target’s community giving. Customers enroll in Target Circle online at Target.com/circle or via the Target mobile app. Once registered, they can start earning and redeeming rewards online or in-store through the app’s digital wallet tool. Current holders of Target REDcard debit/credit cards — who get a 5% discount on all purchases and free shipping on Target.com — also can sign up for Target Circle but aren’t eligible for the 1%-back benefit.